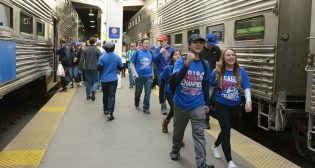 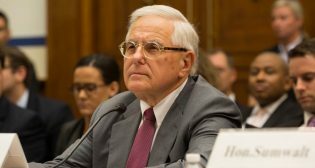 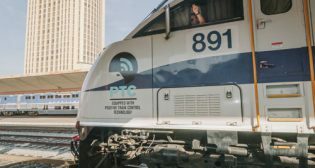 The American Public Transportation Association (APTA) is calling on Congress to appropriate funds toward the commuter rail industry’s positive train control (PTC) implementation initiatives in light of the progress the association says the industry has made in these efforts so far. 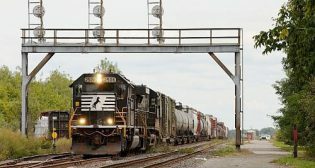 A blanket three-year extension to the Positive Train Control (PTC) implementation deadline has passed in both the House of Representatives and the Senate. 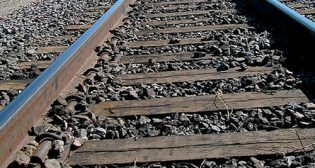 The legislation also gives railroads the option to seek a waiver granting an additional two years to install PTC.